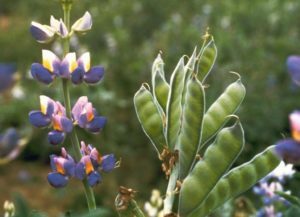 Introducing or increasing legume production on farms is a key issue in many European countries. Scientists Mawois et al. show that transition to high and sustainable levels of legume introduction in French farms requires three levers: (1) the stability of outlets, (2) the knowledge and local references on the preceding crop effect, and (3) the farmer’s involvement in peer networks.